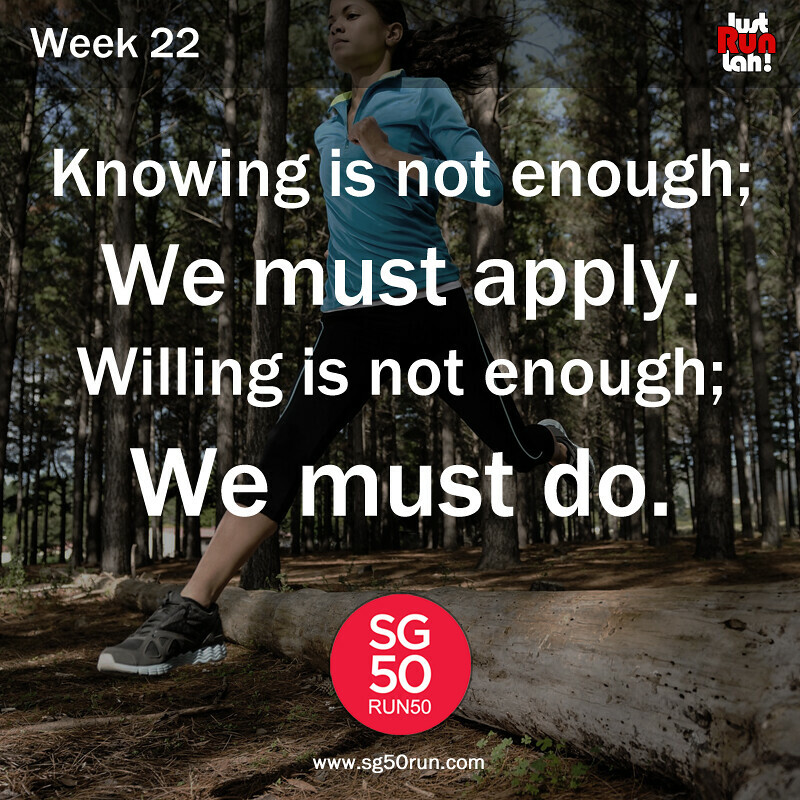 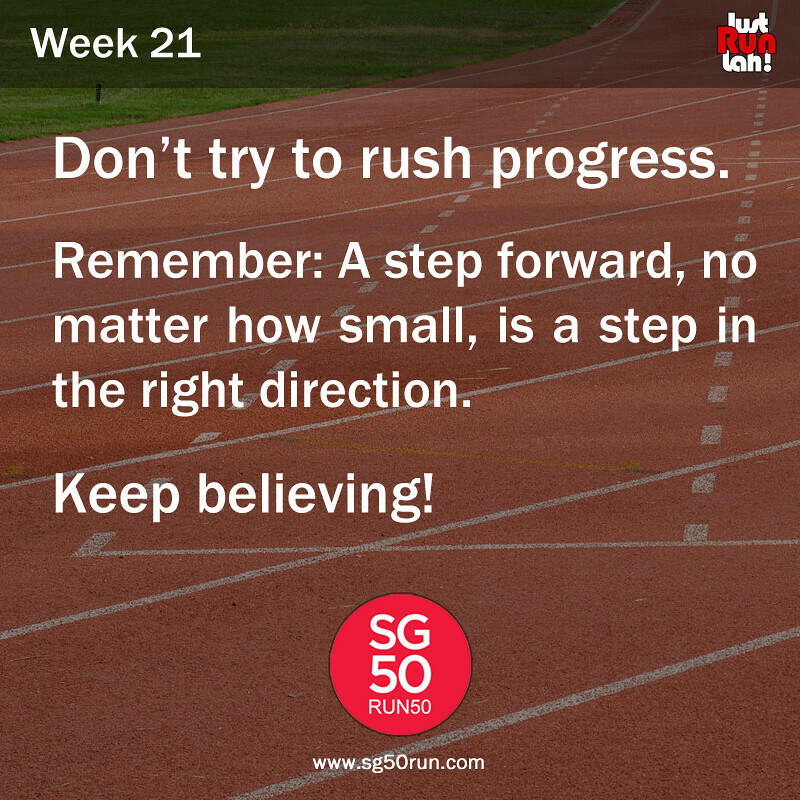 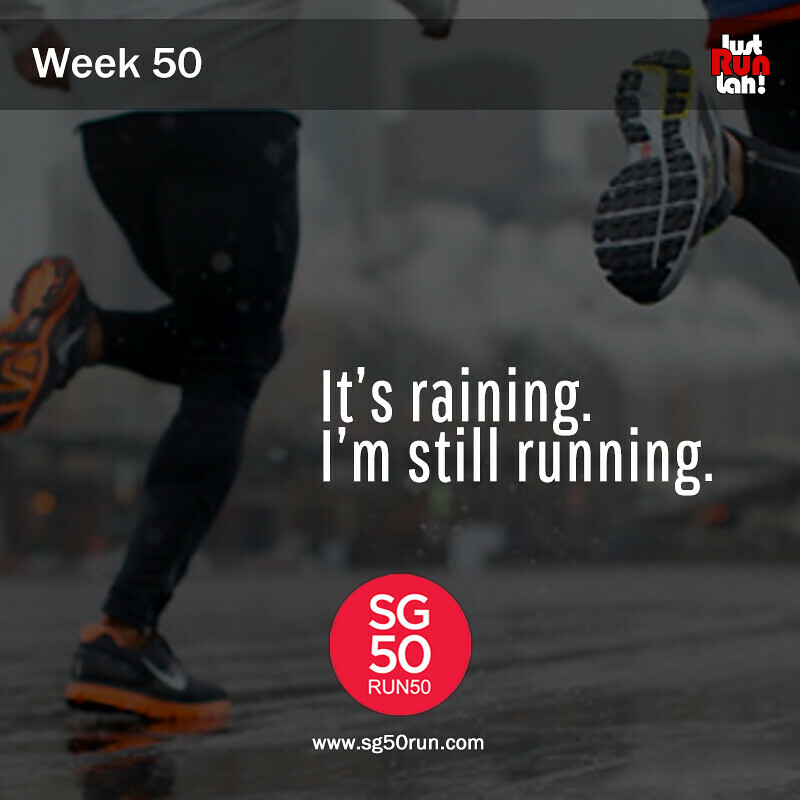 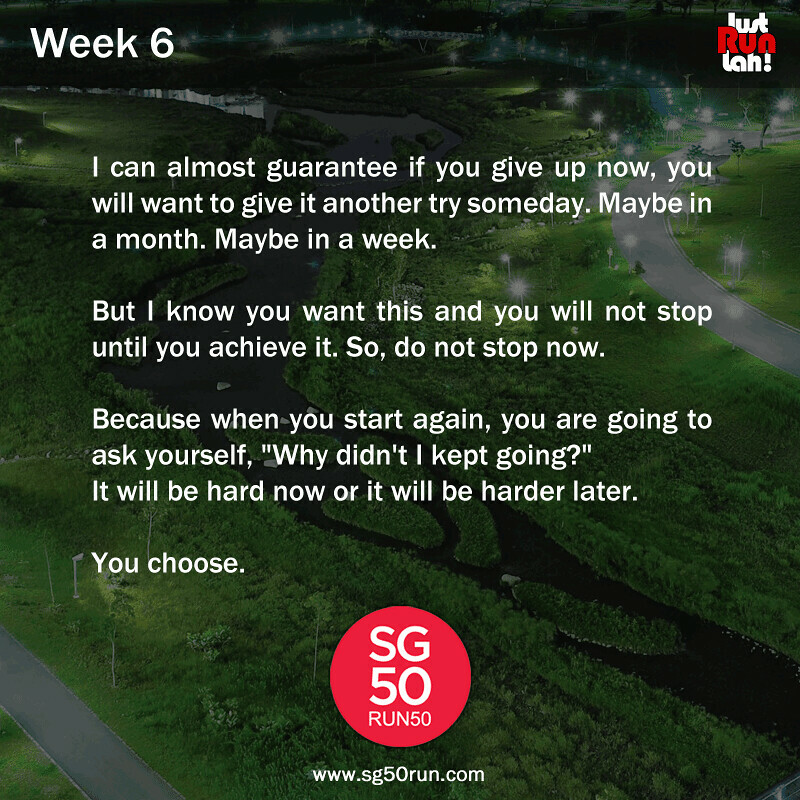 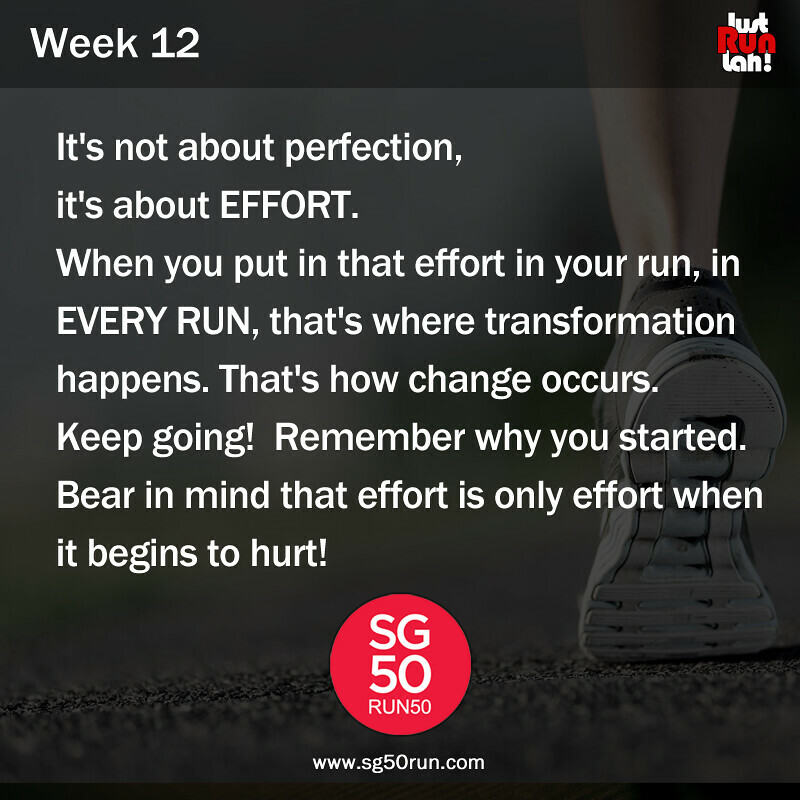 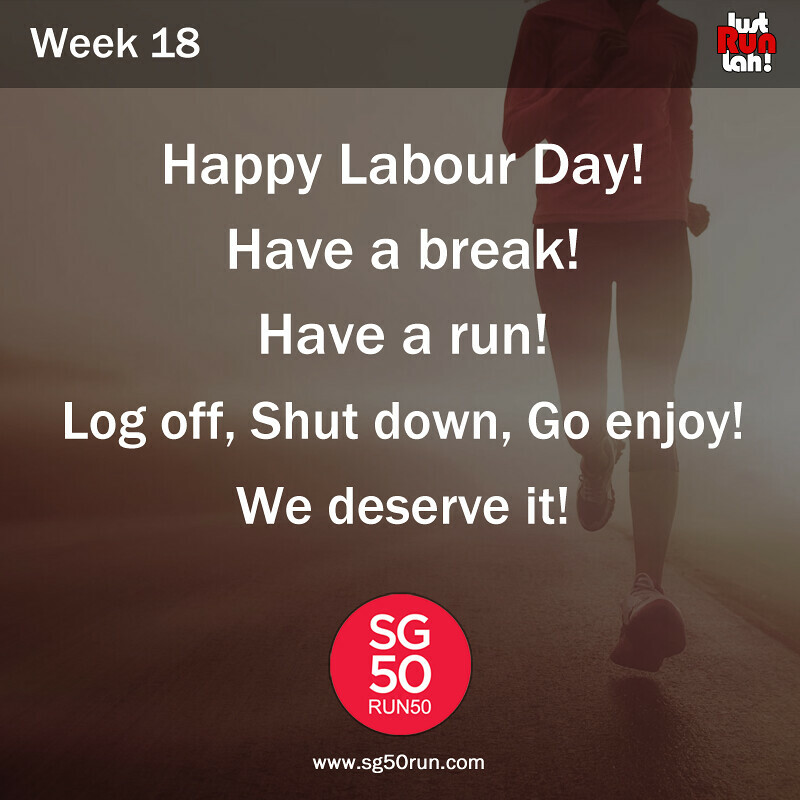 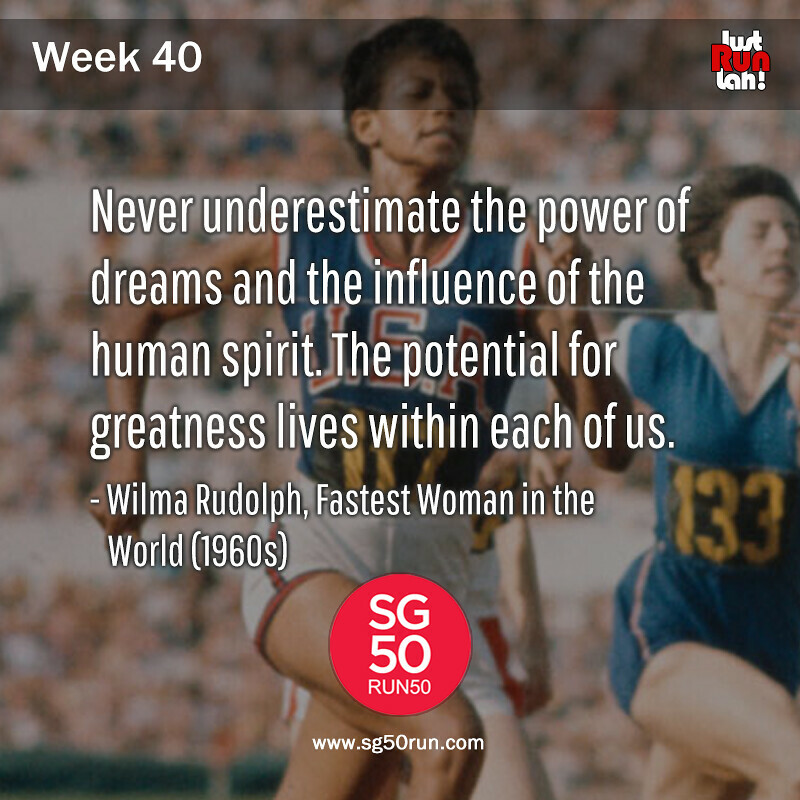 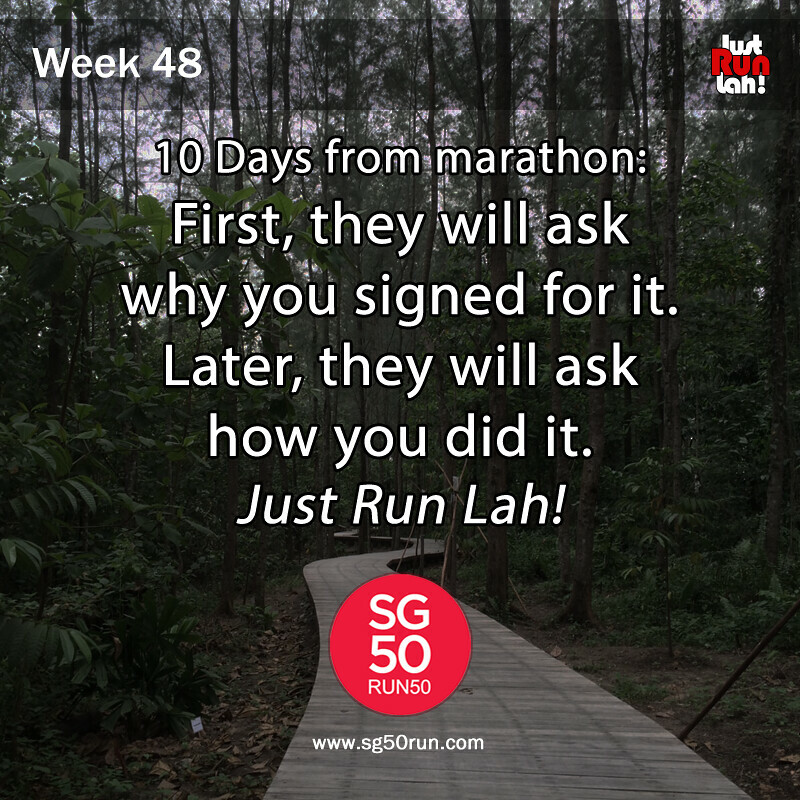 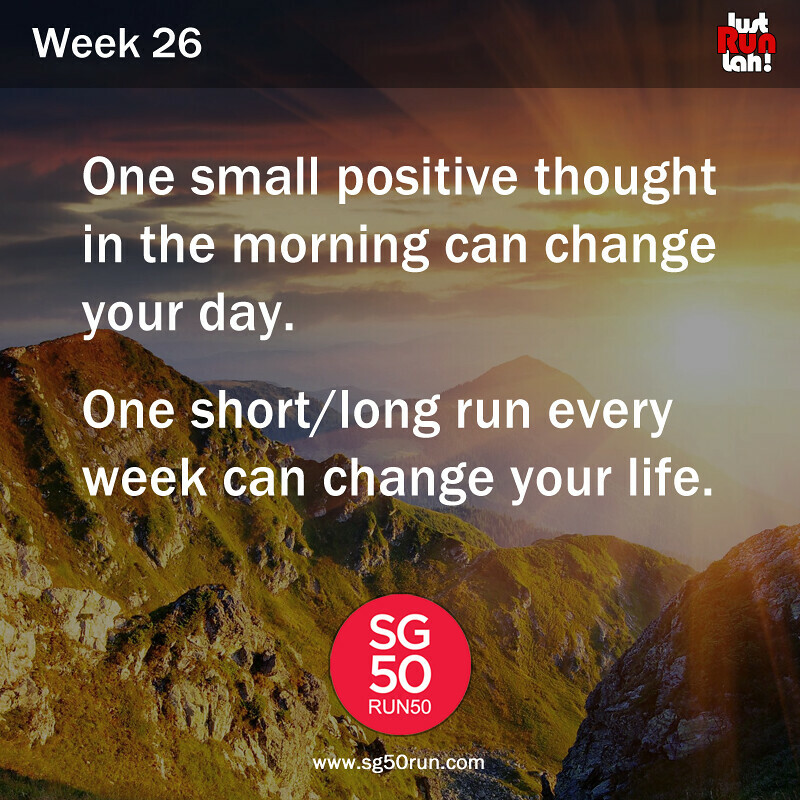 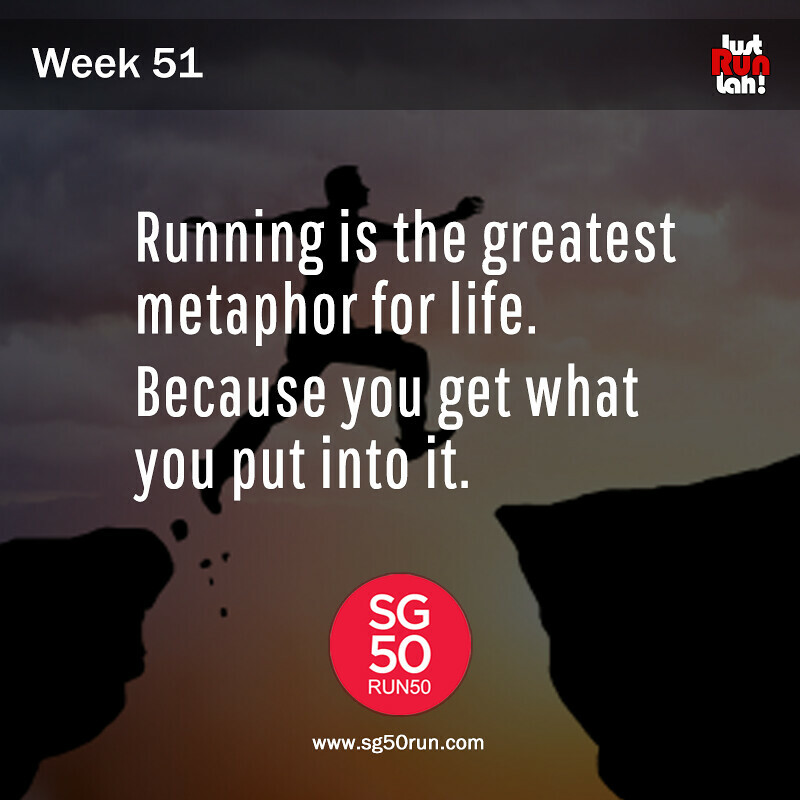 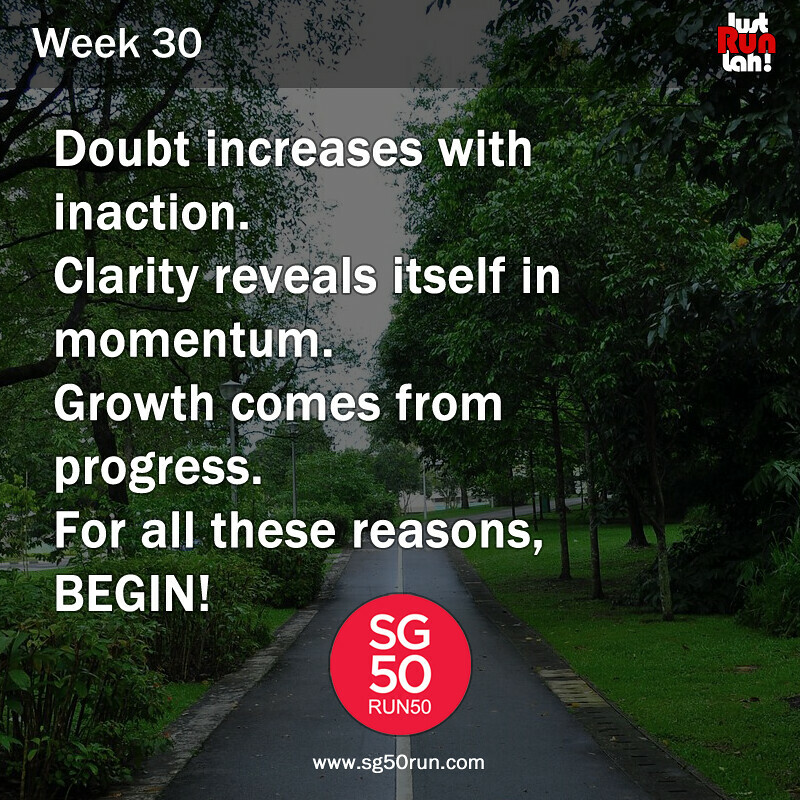 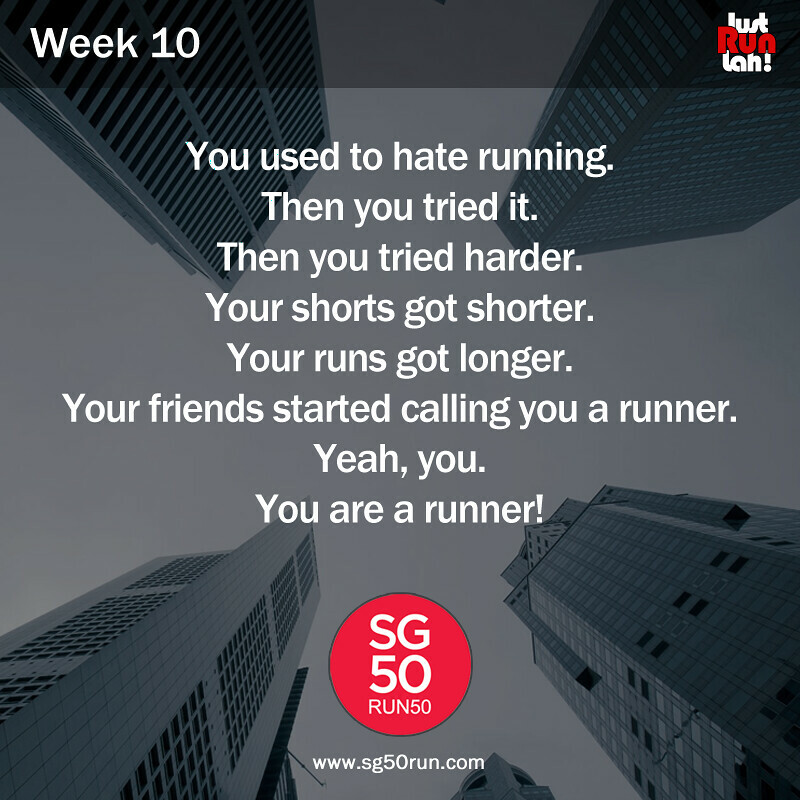 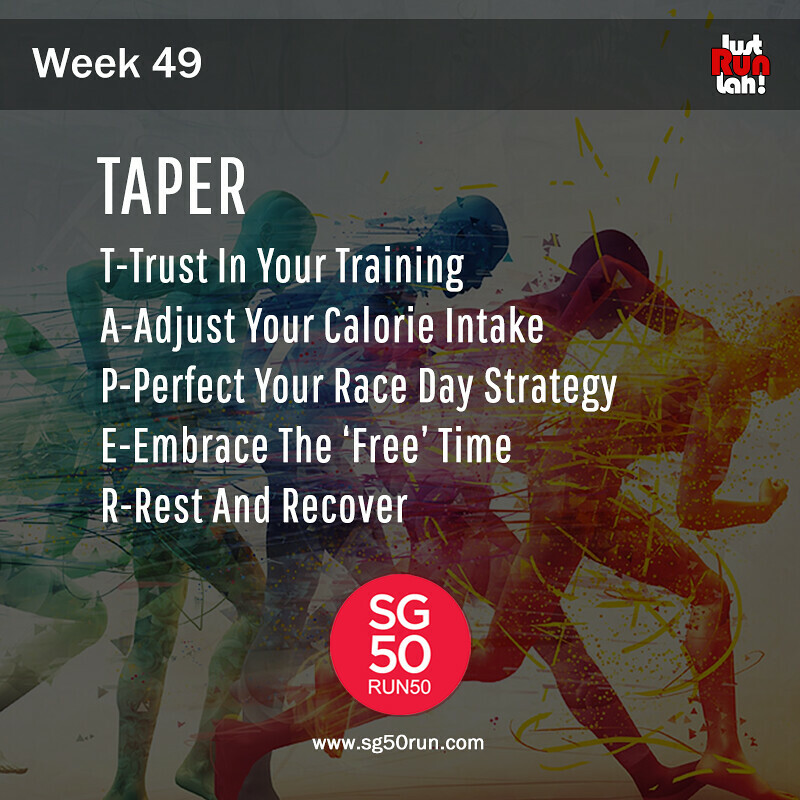 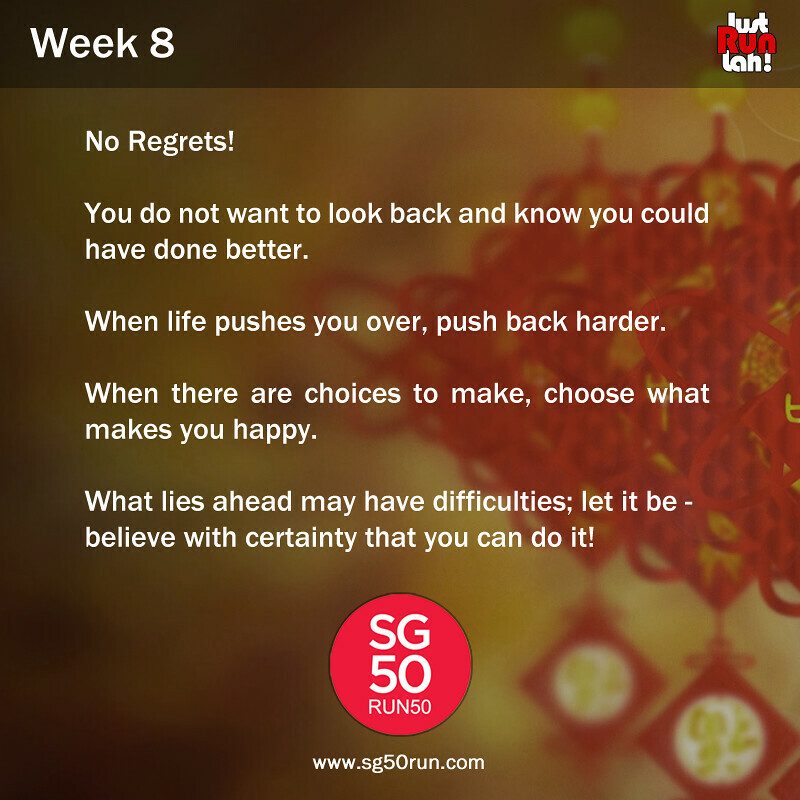 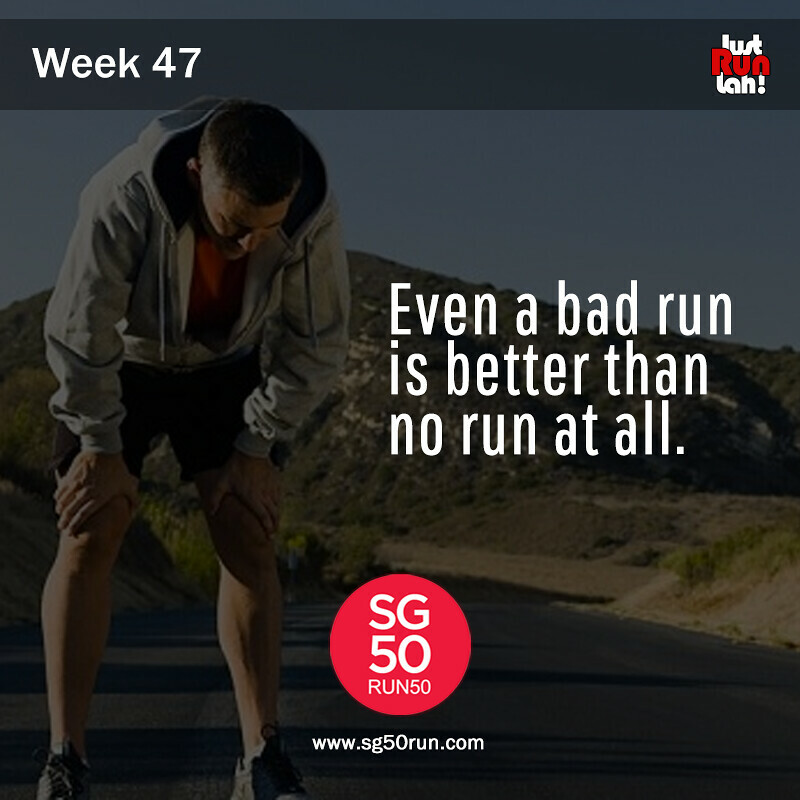 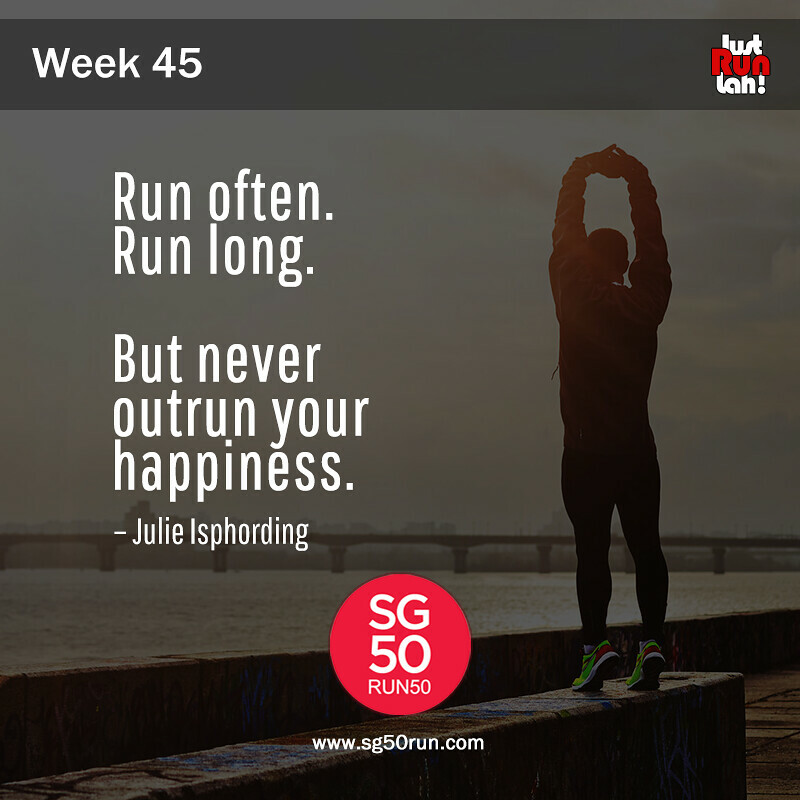 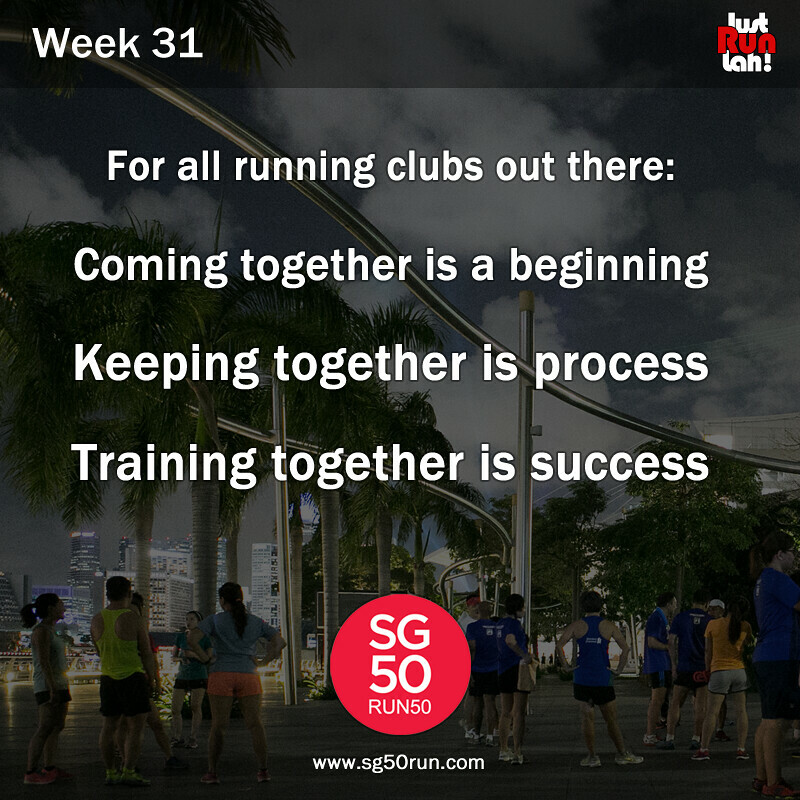 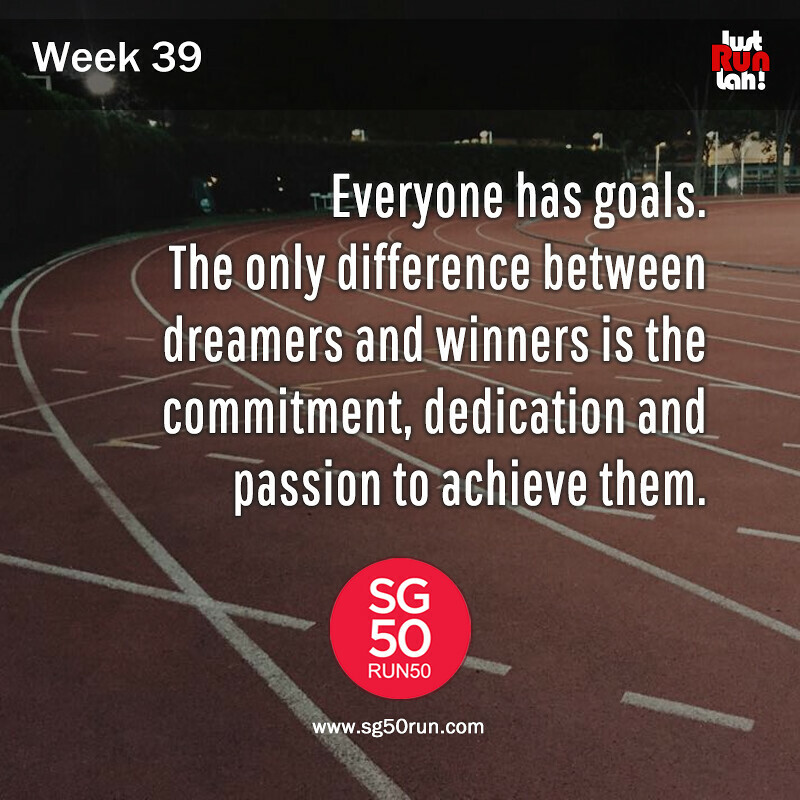 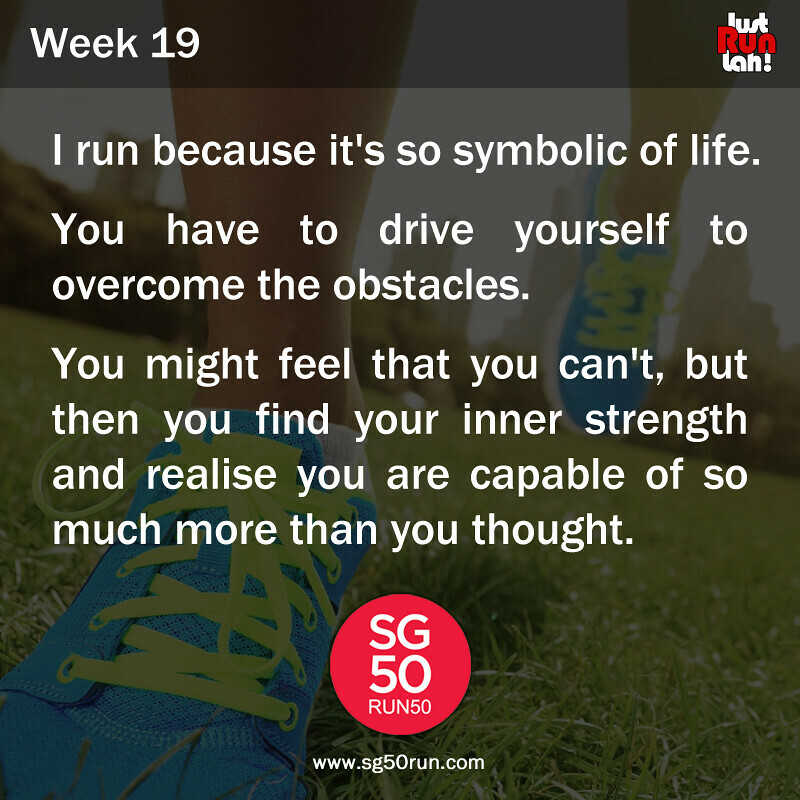 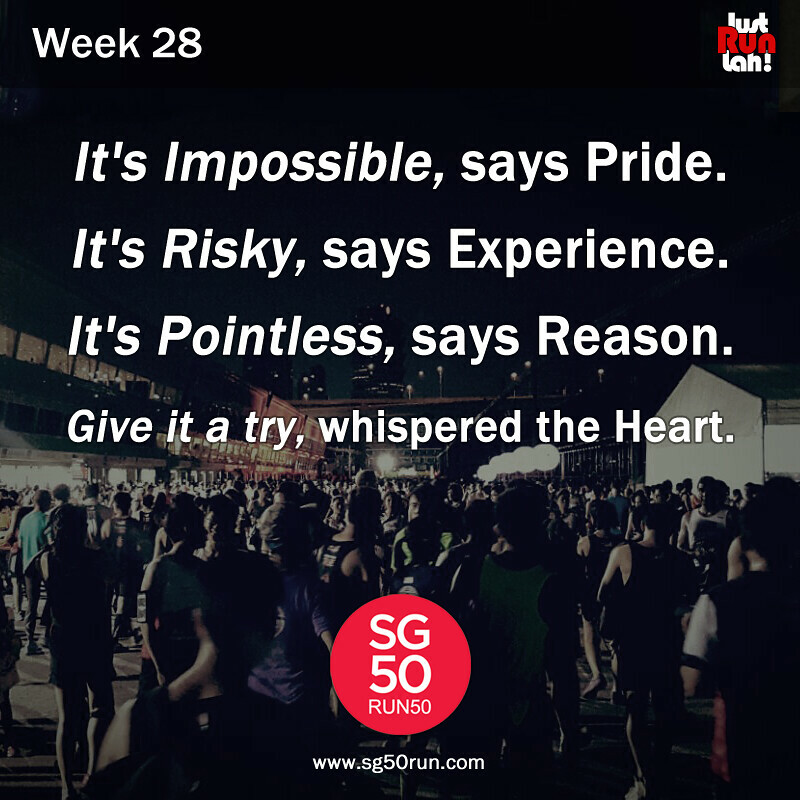 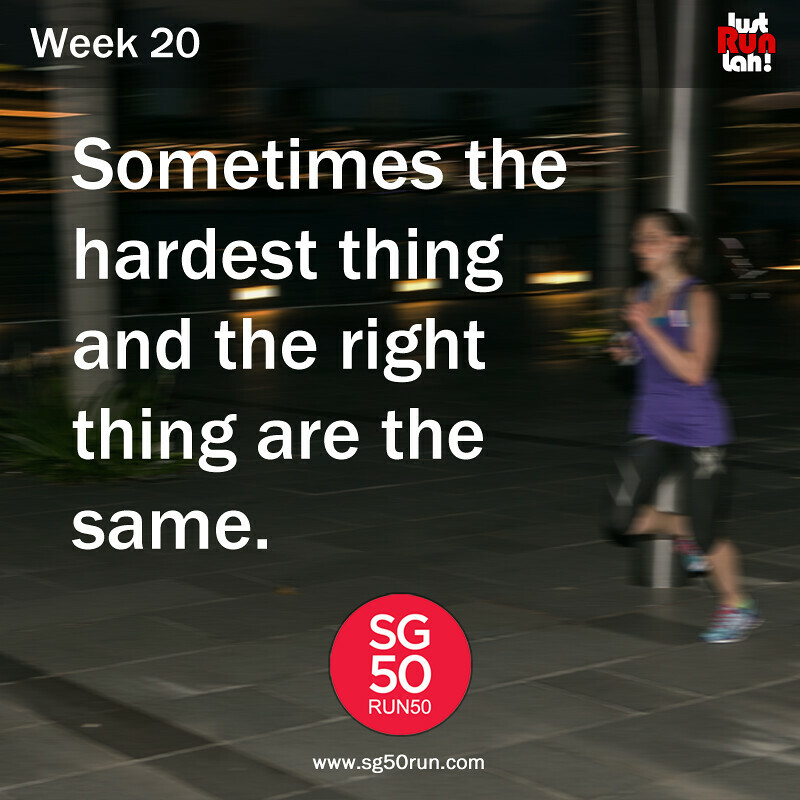 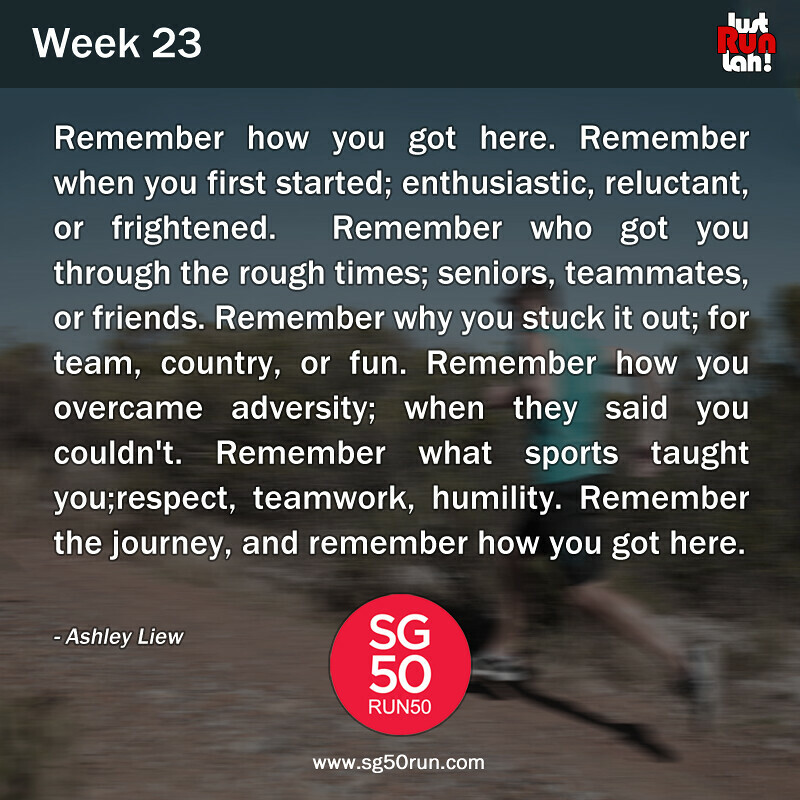 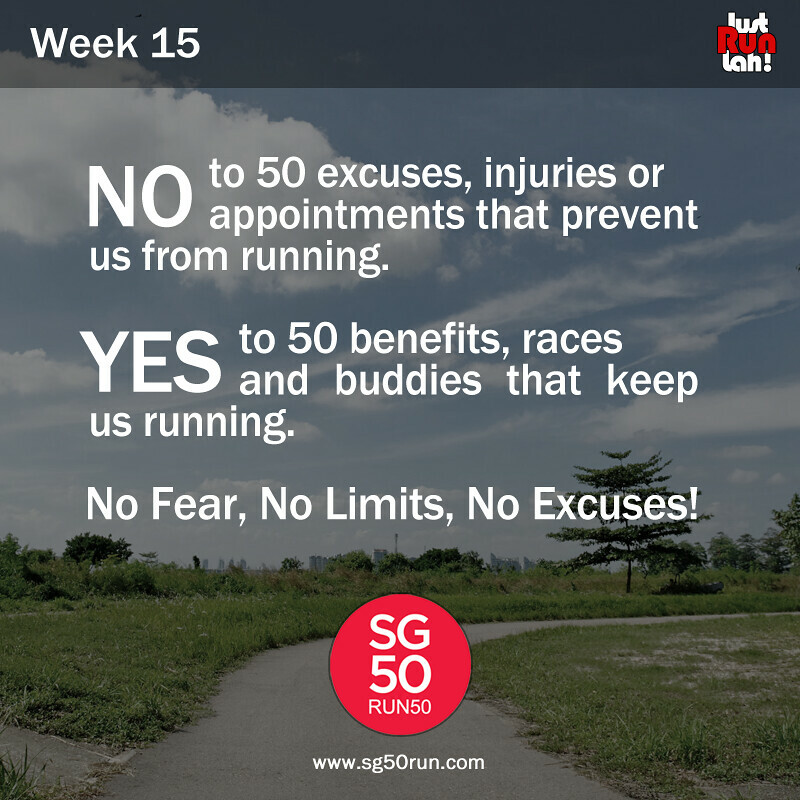 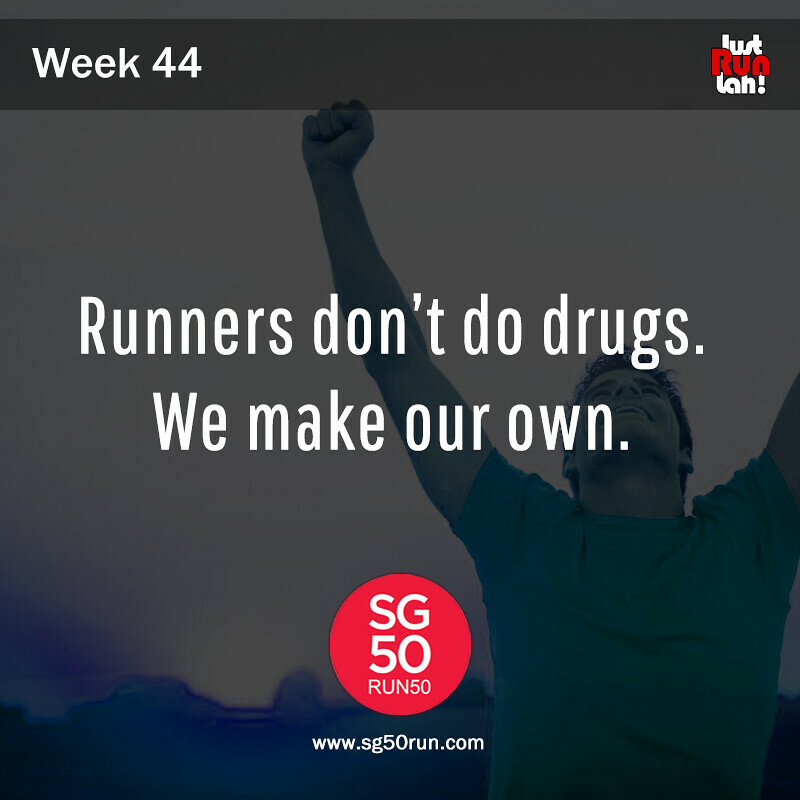 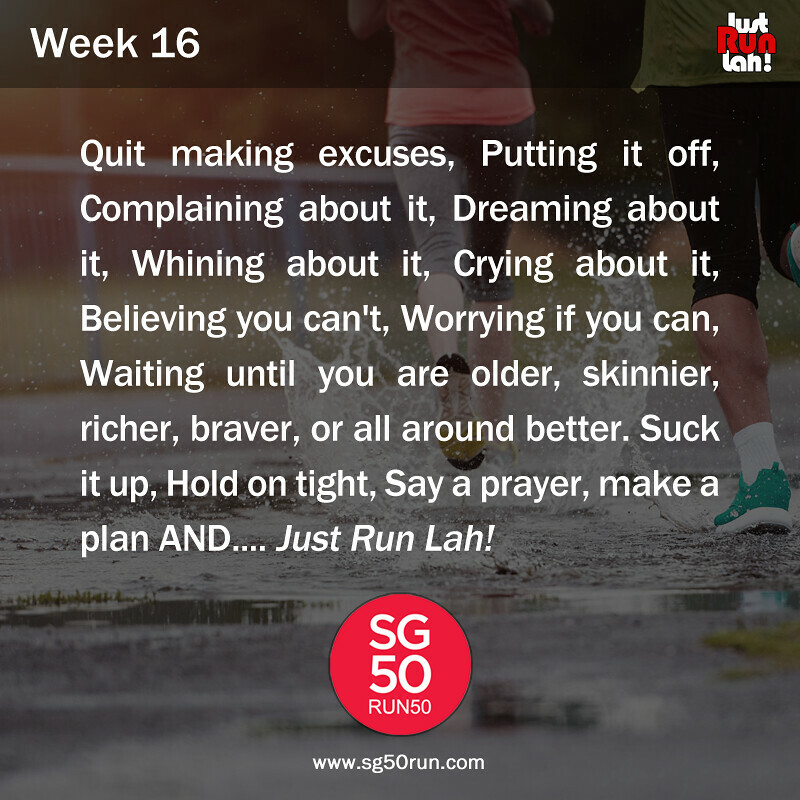 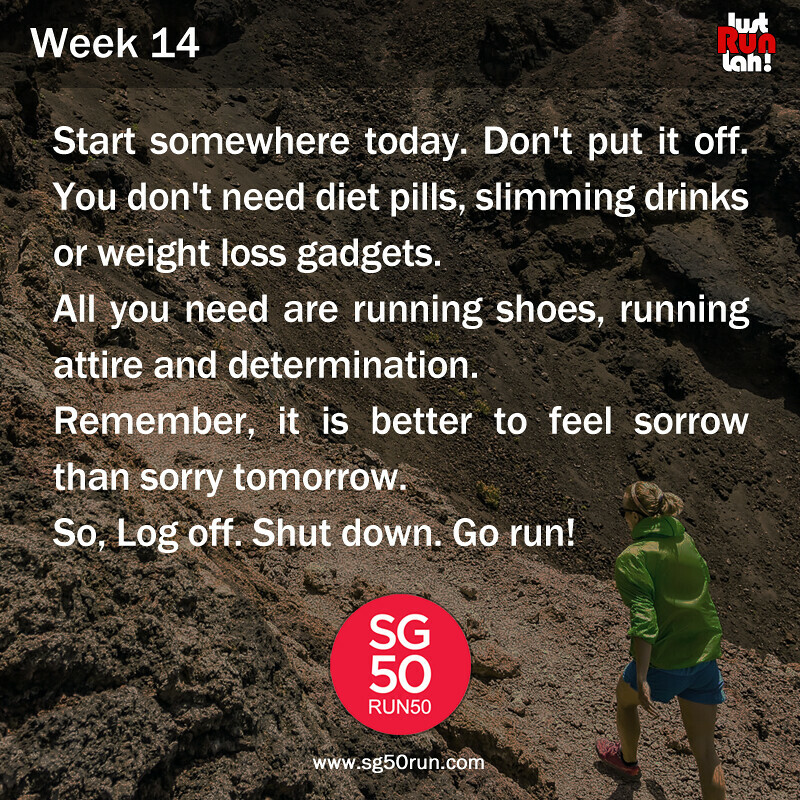 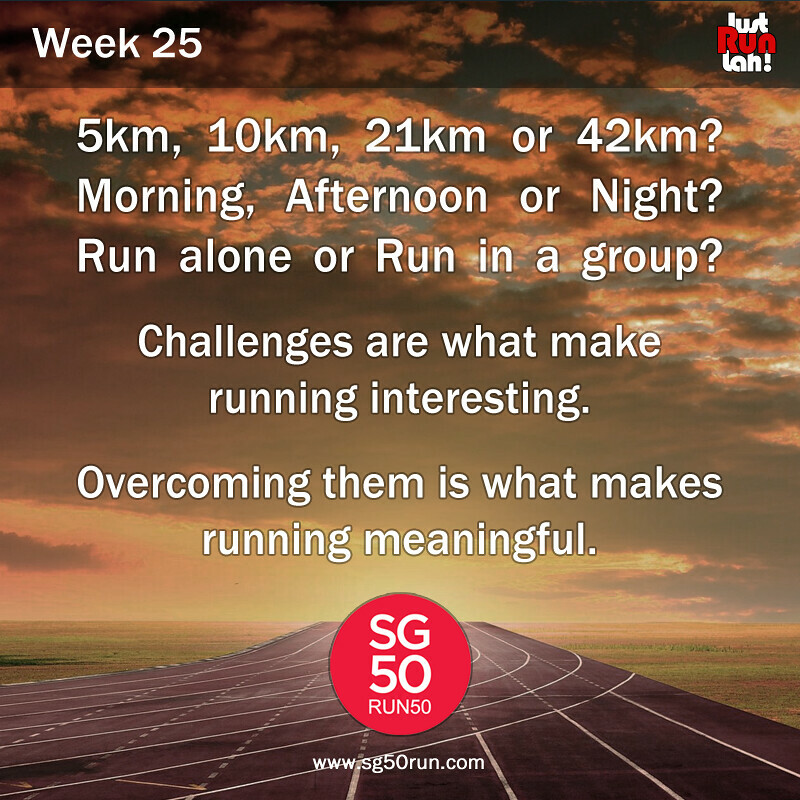 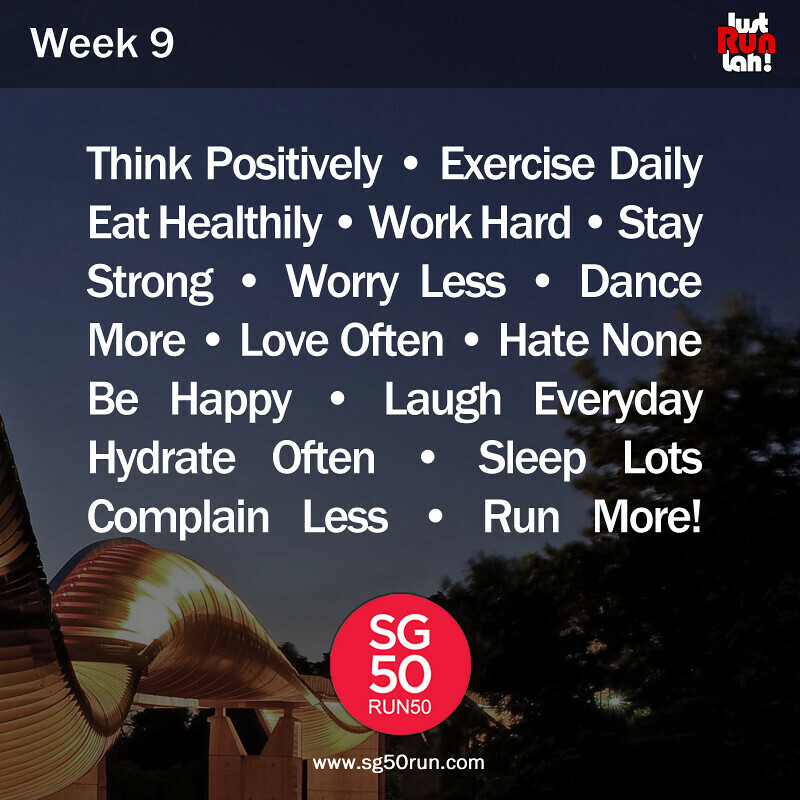 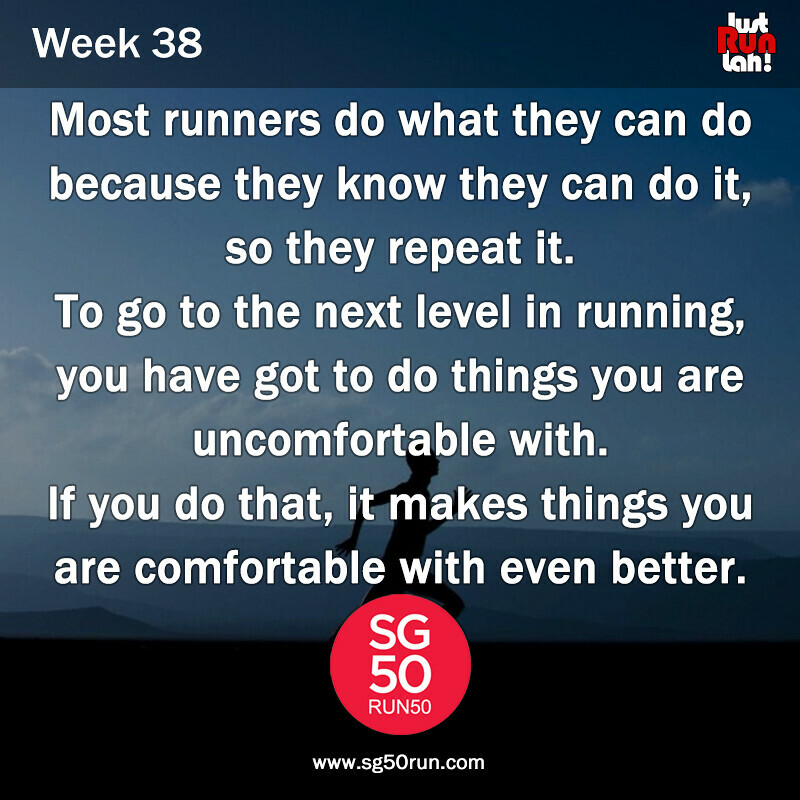 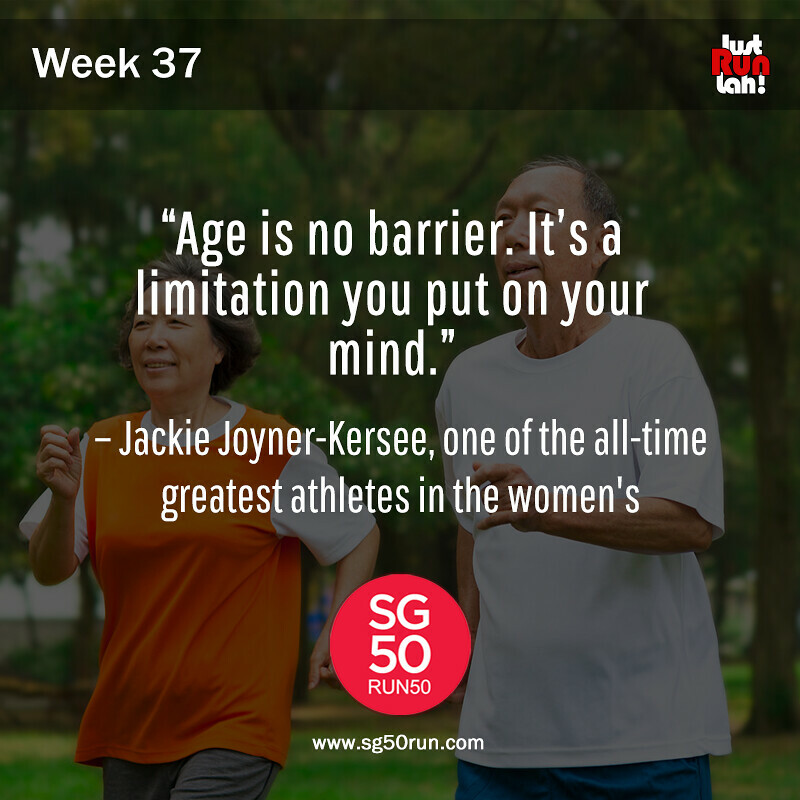 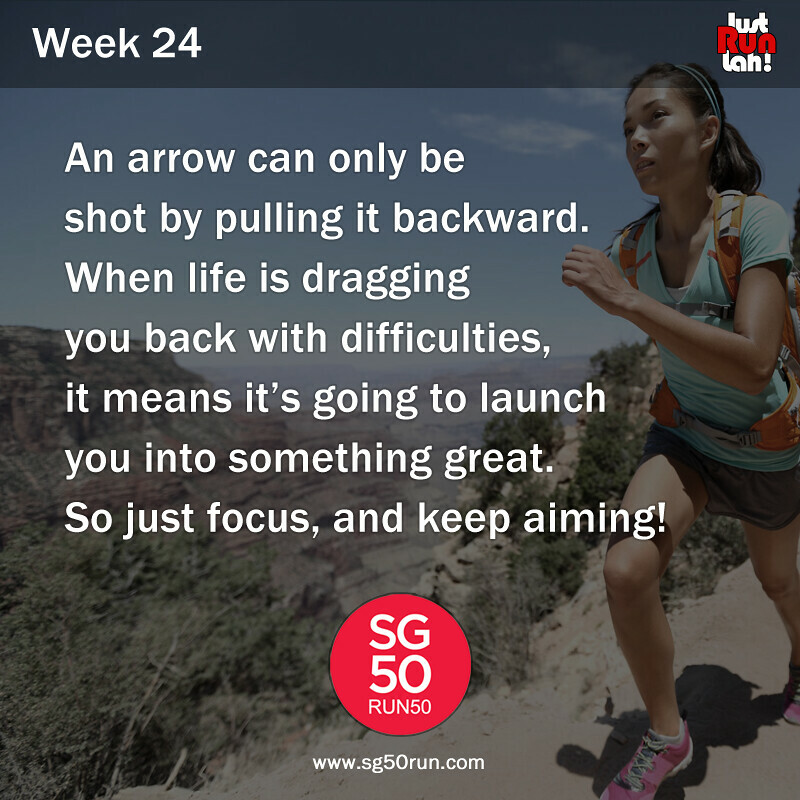 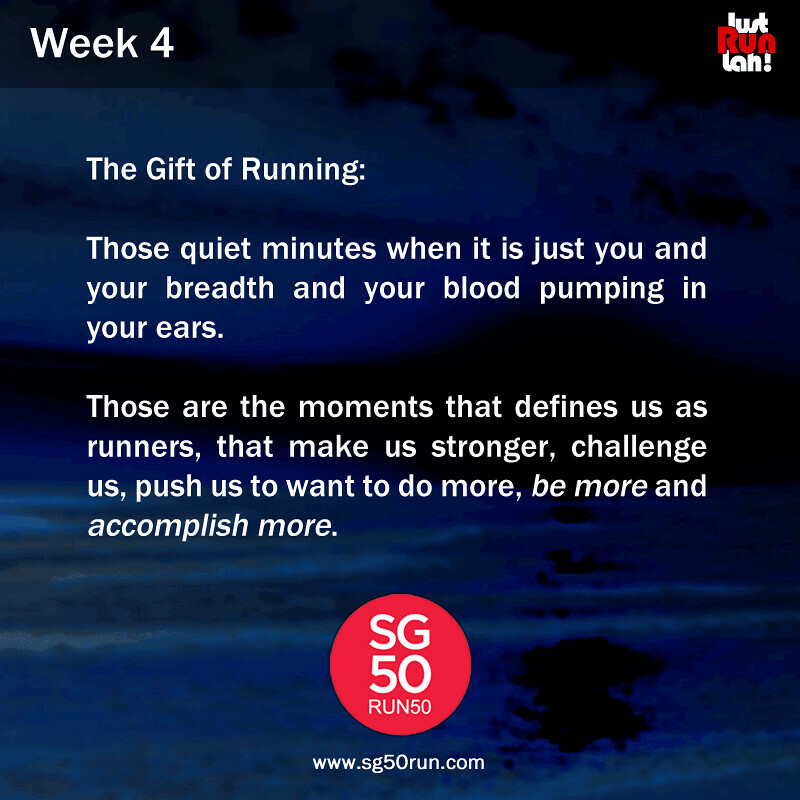 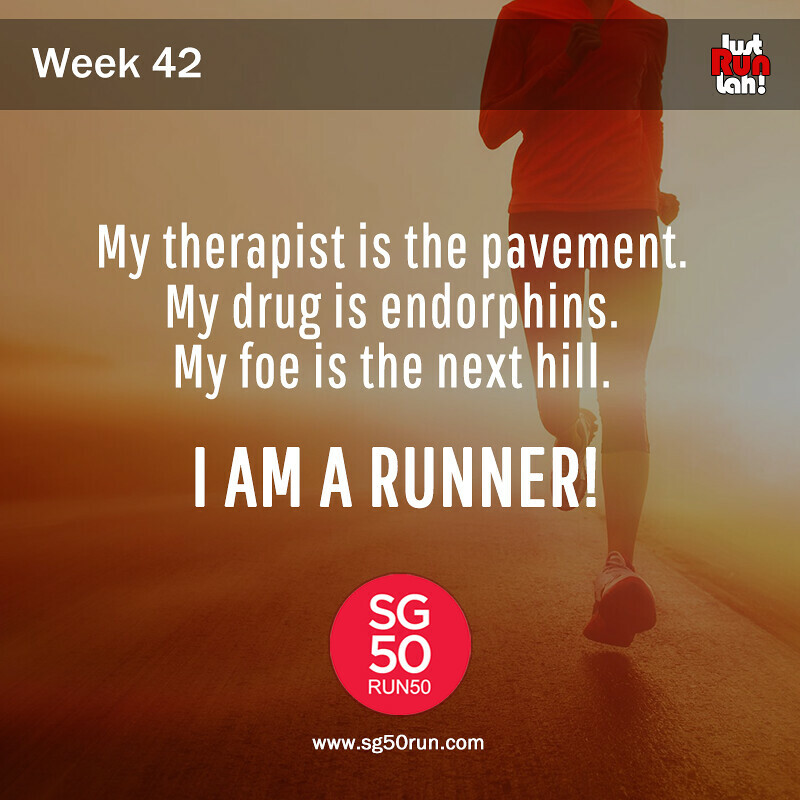 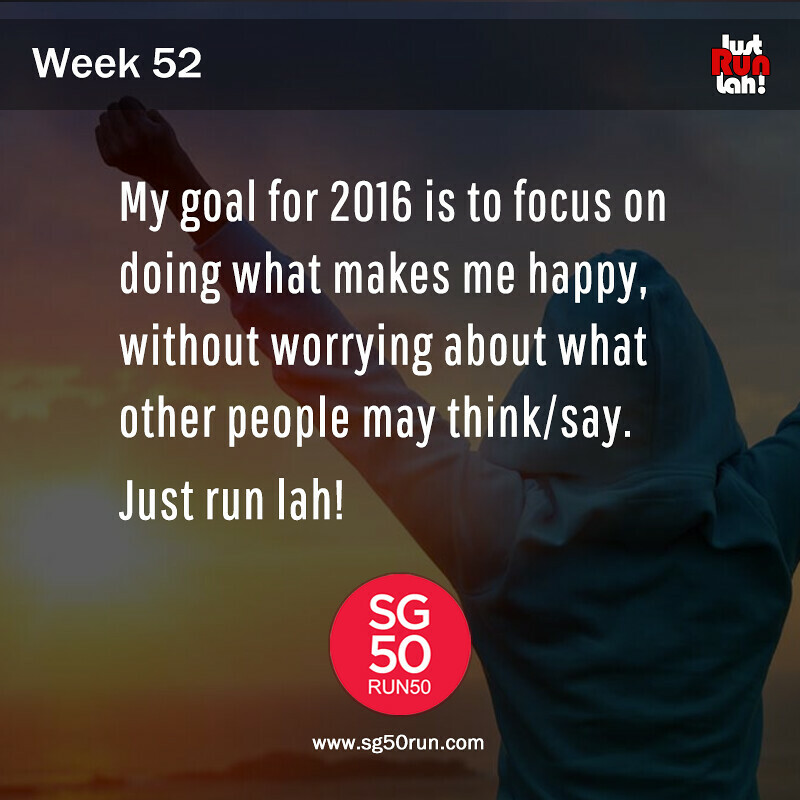 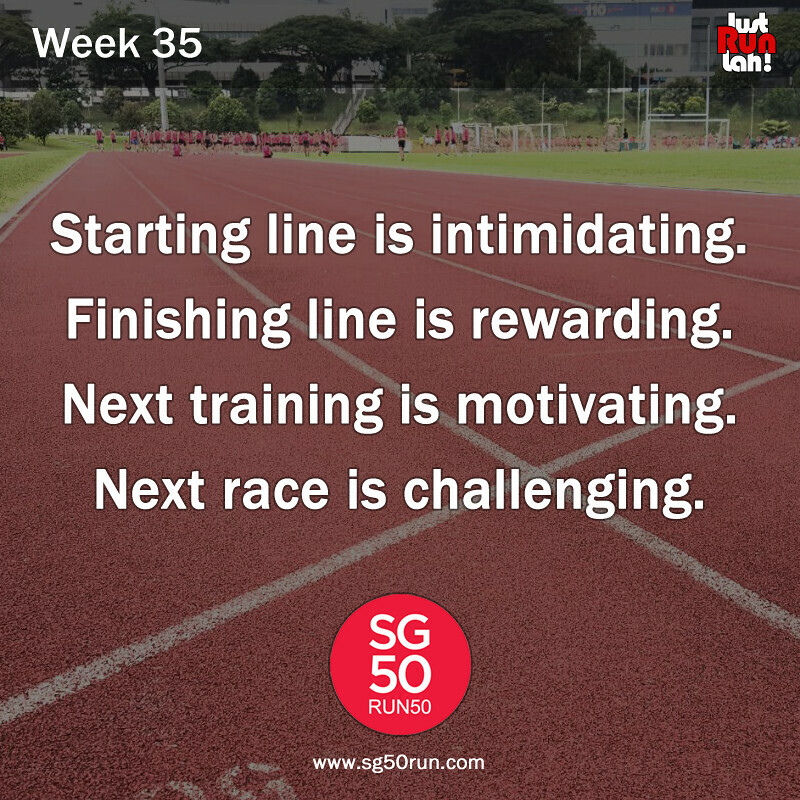 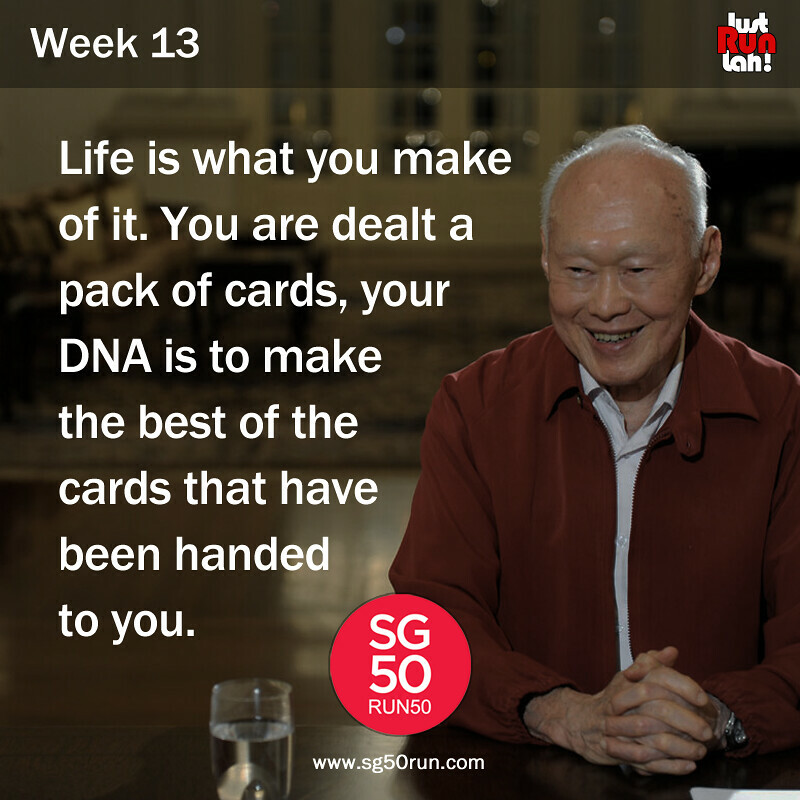 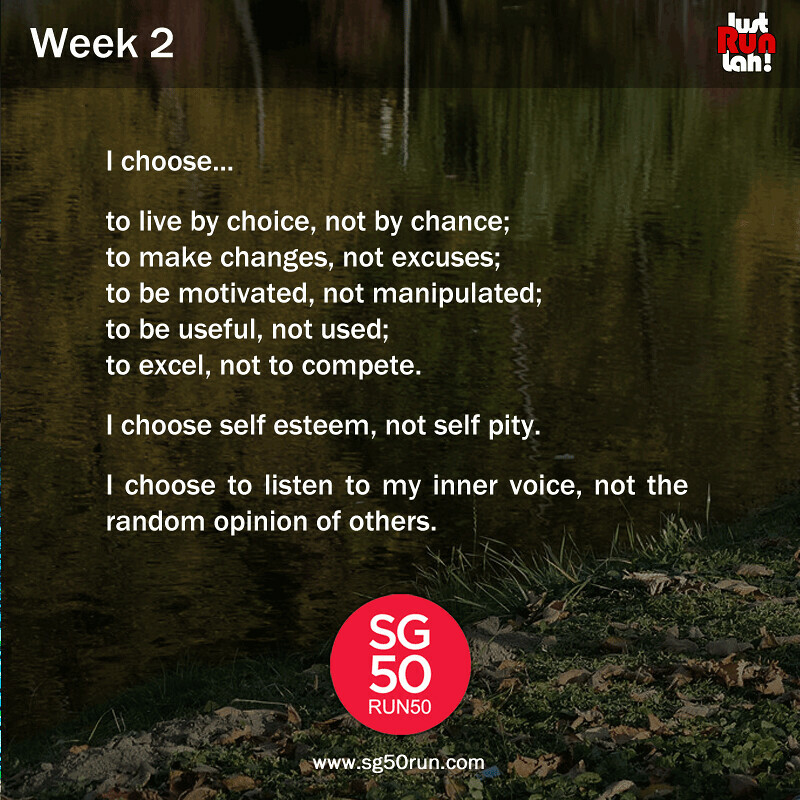 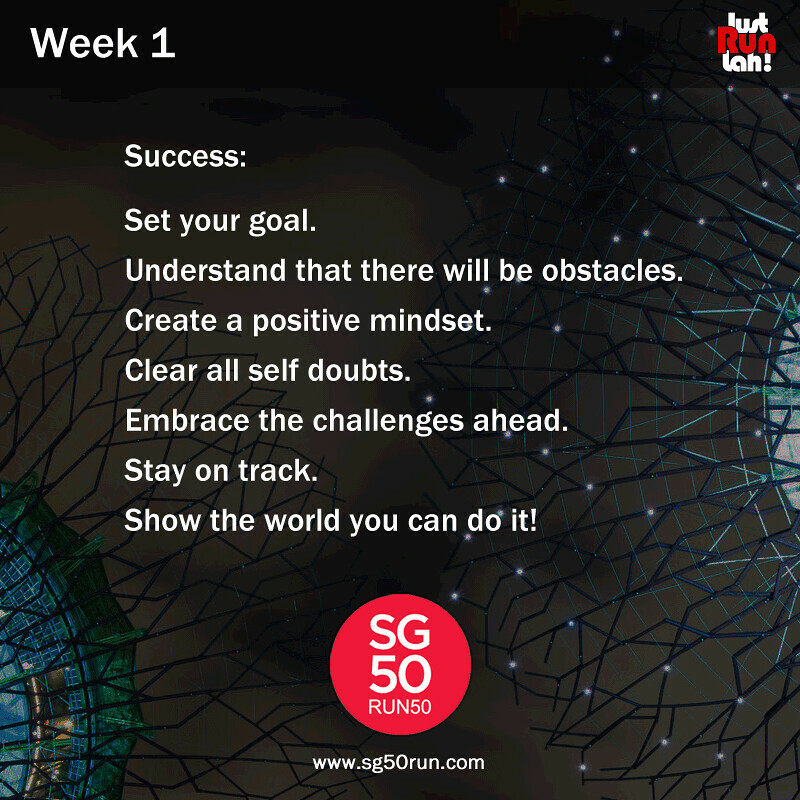 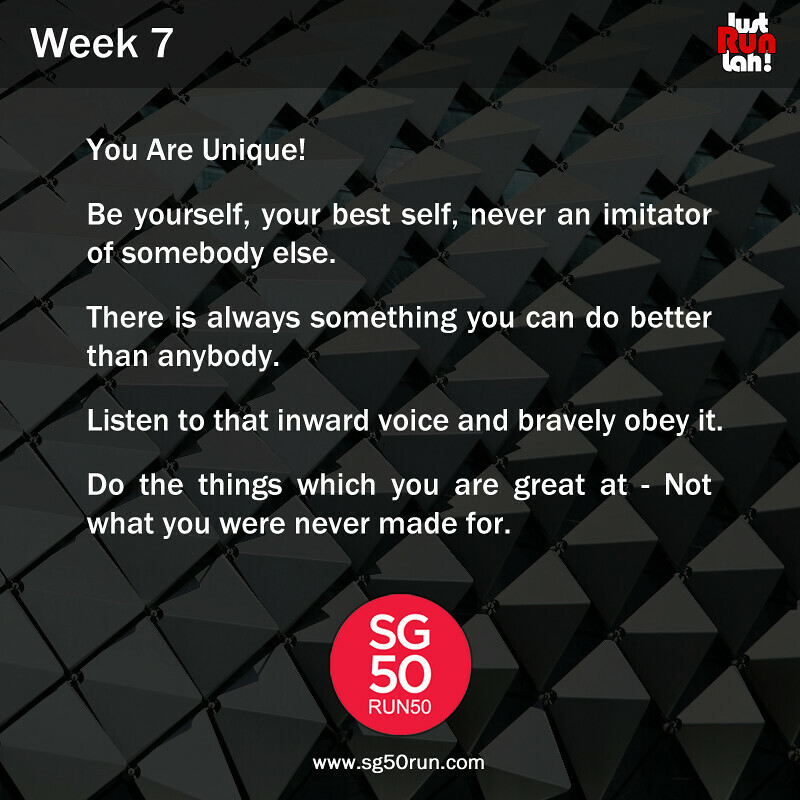 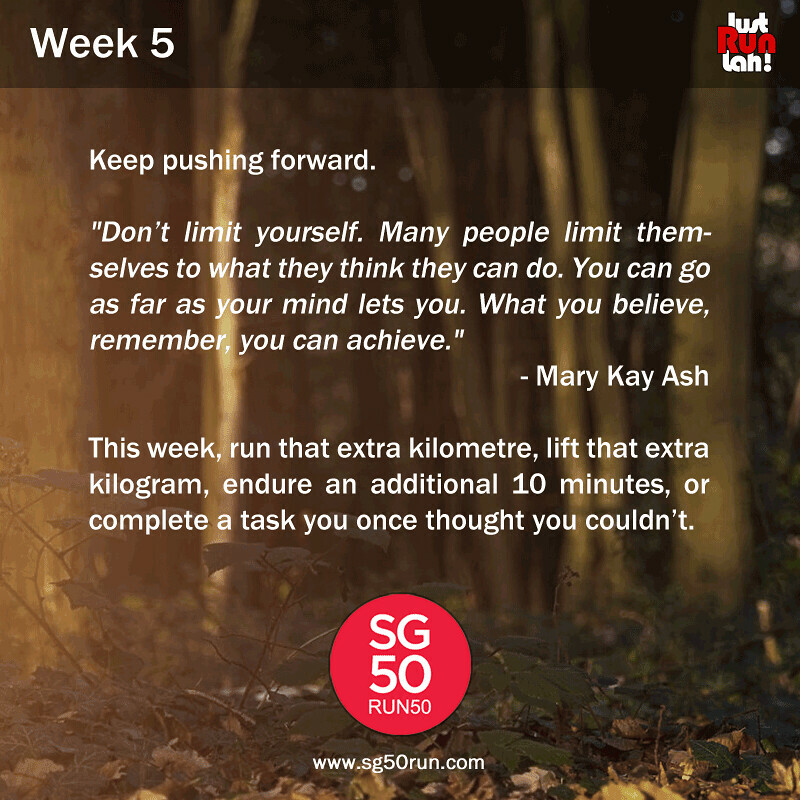 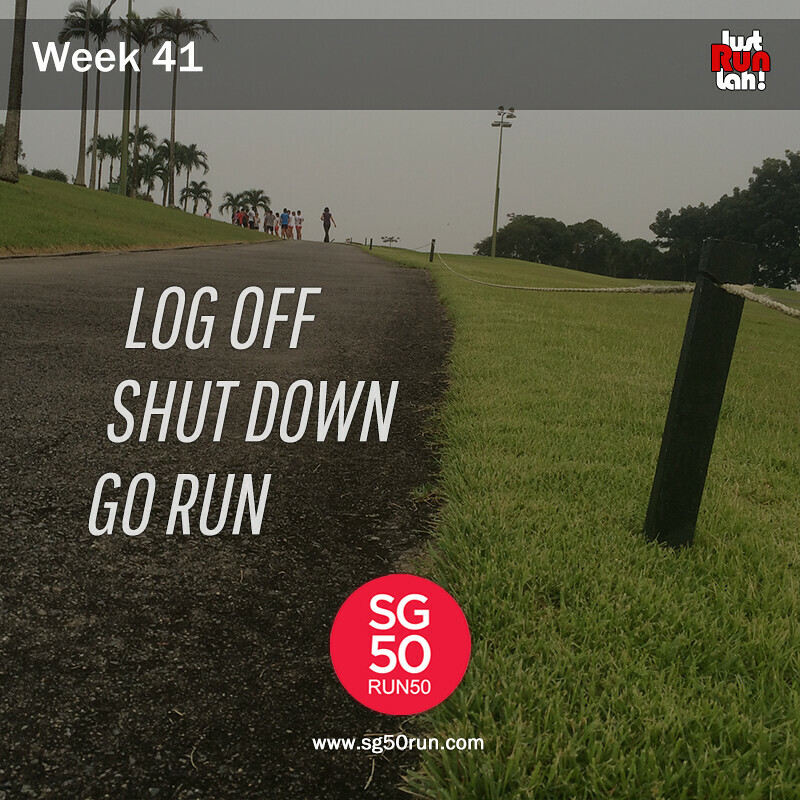 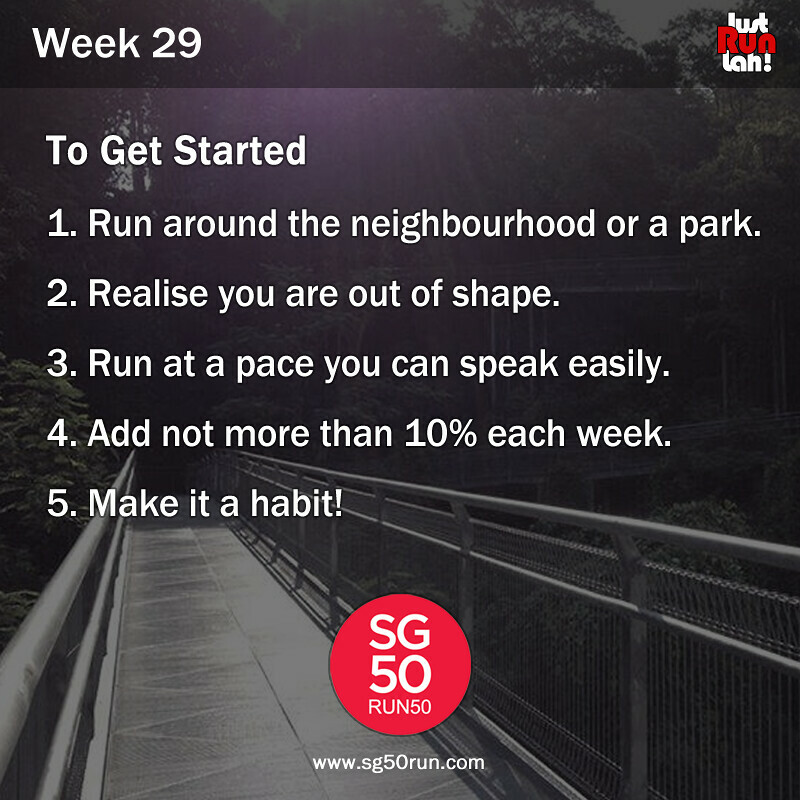 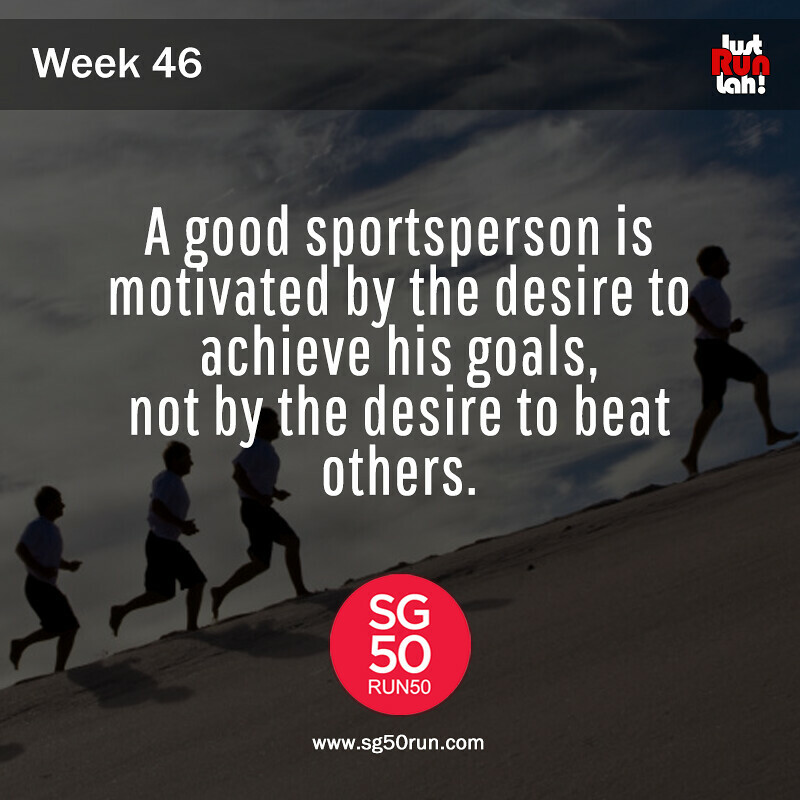 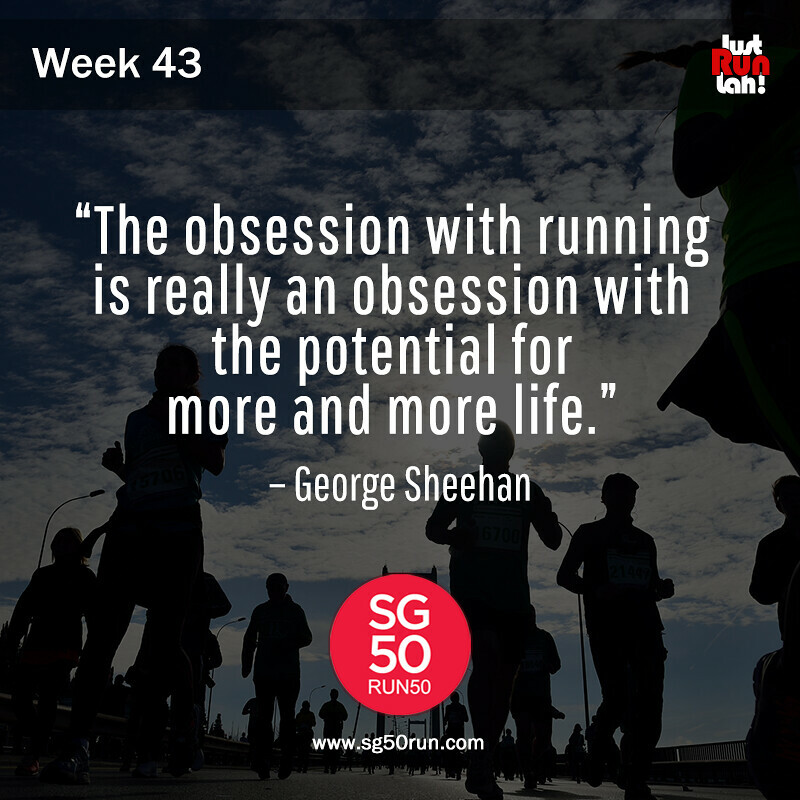 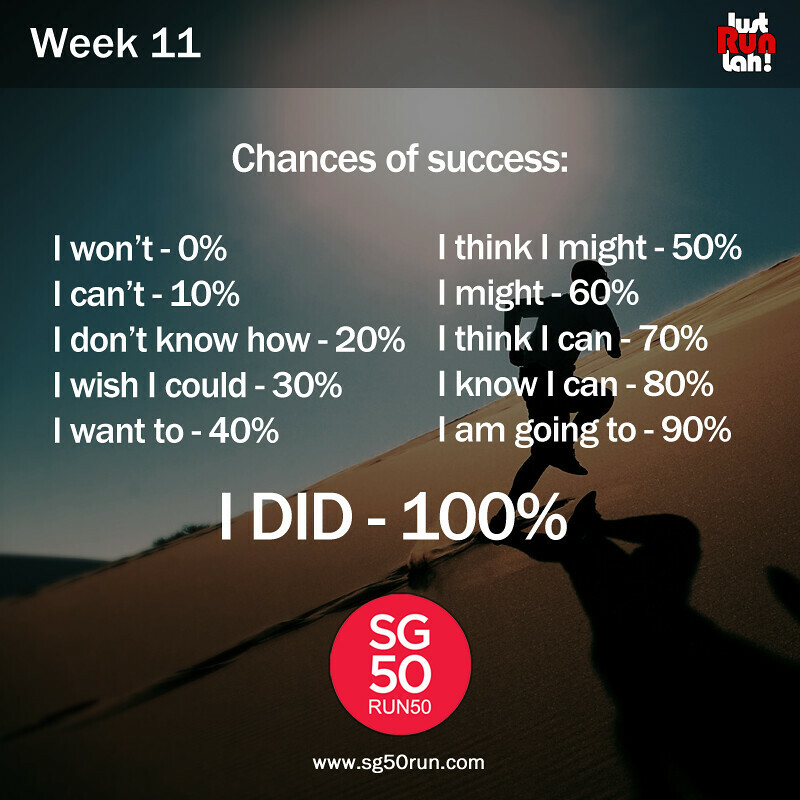 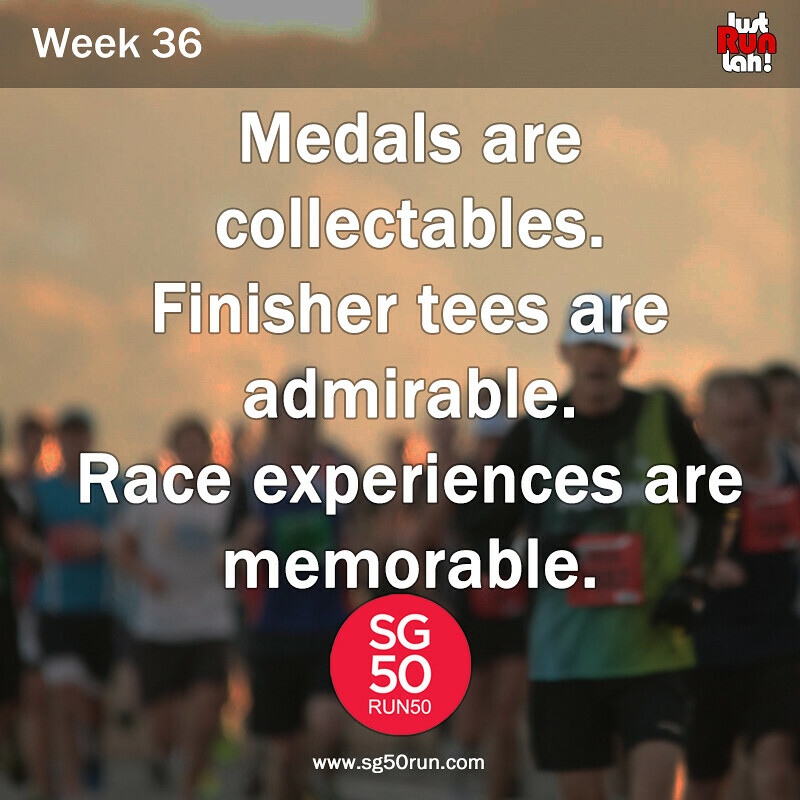 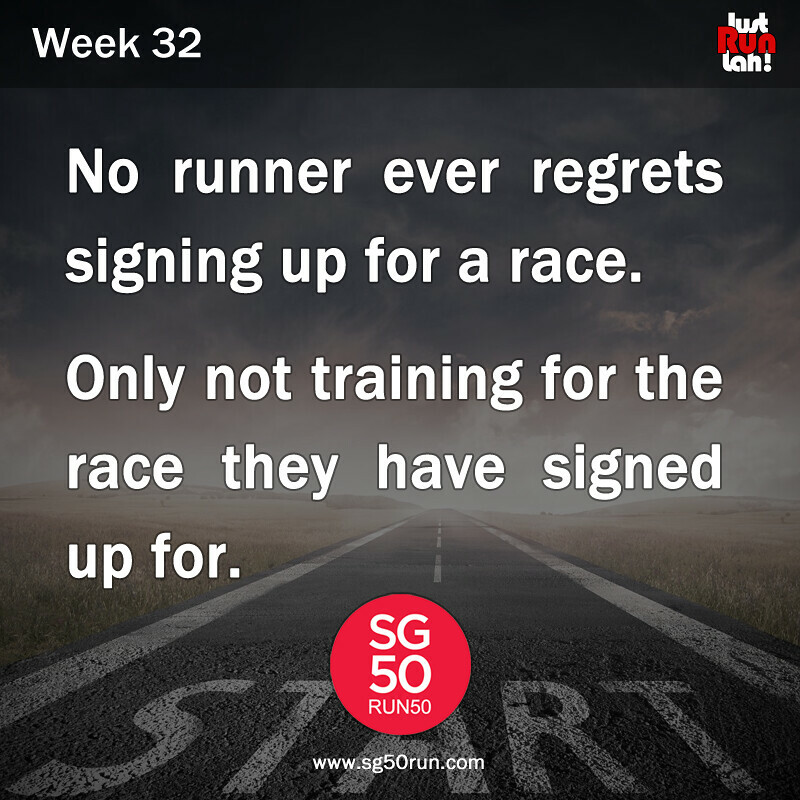 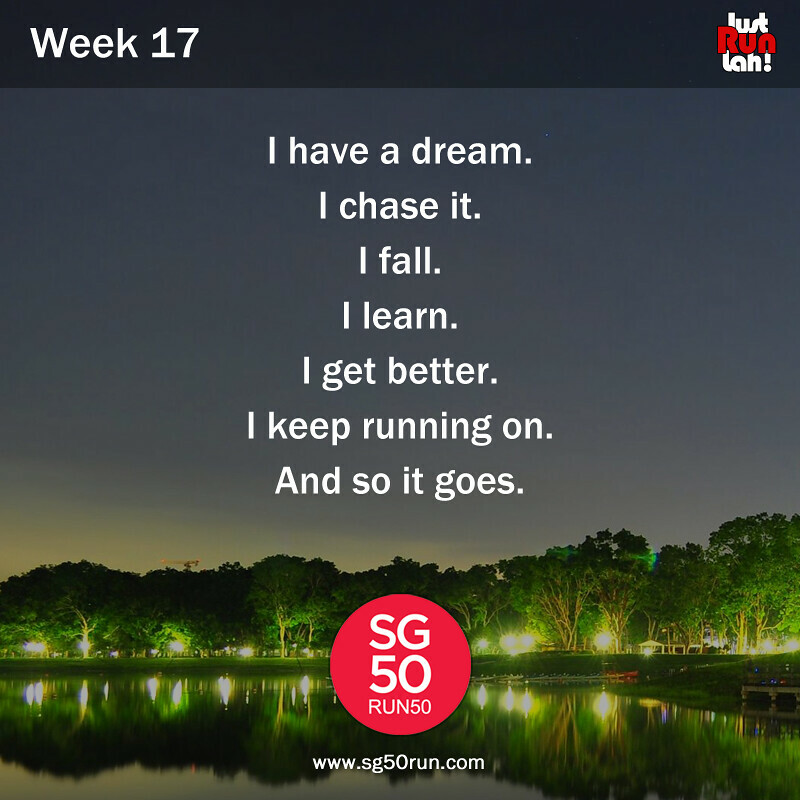 SG50 Run – Motivational Posters | JustRunLah! 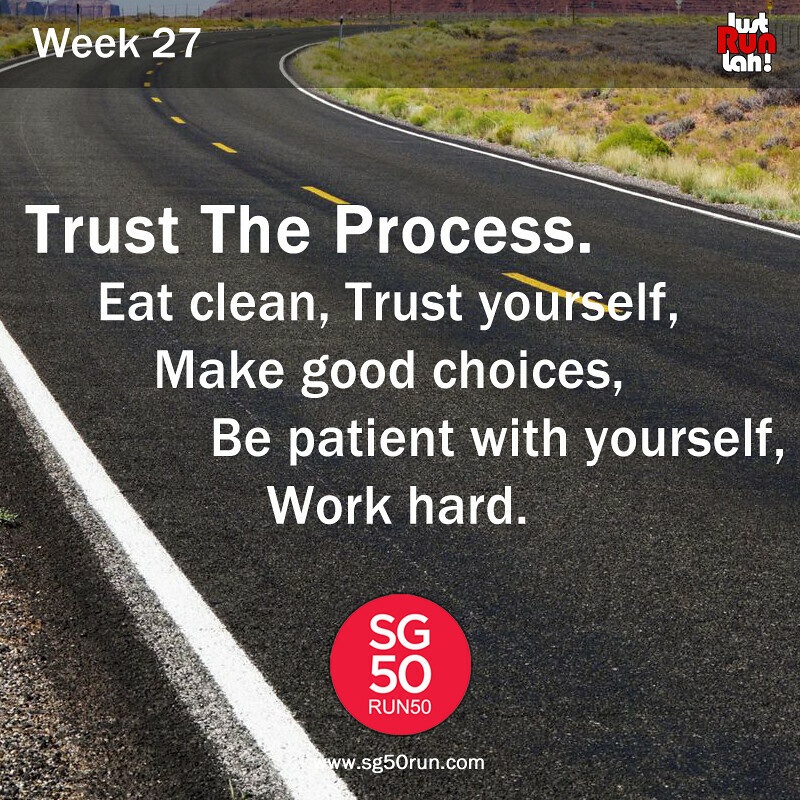 A special weekly motivational poster. 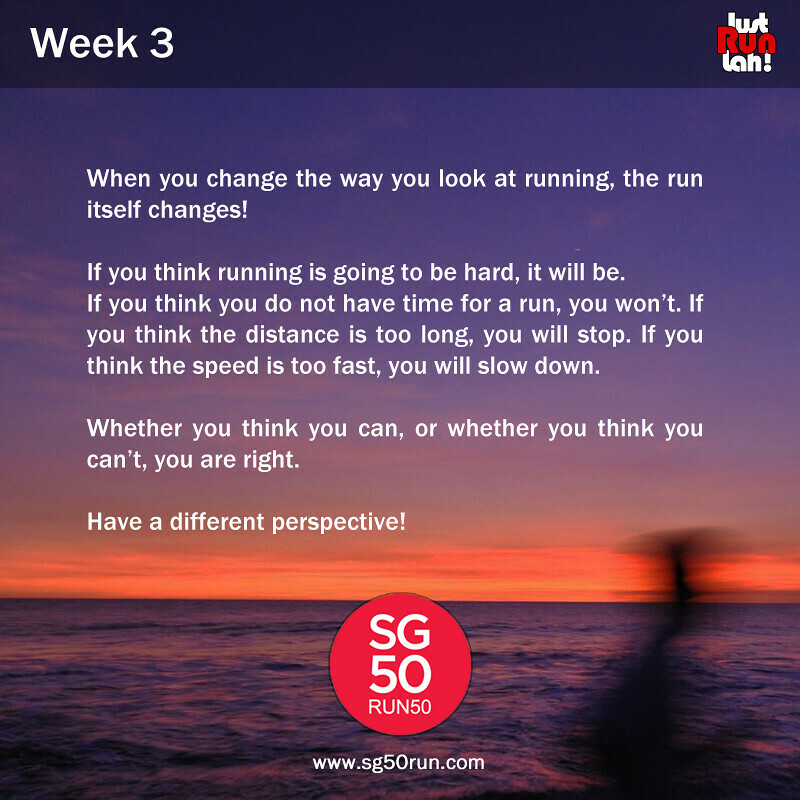 Photography is based on Singapore landscapes and running habits. 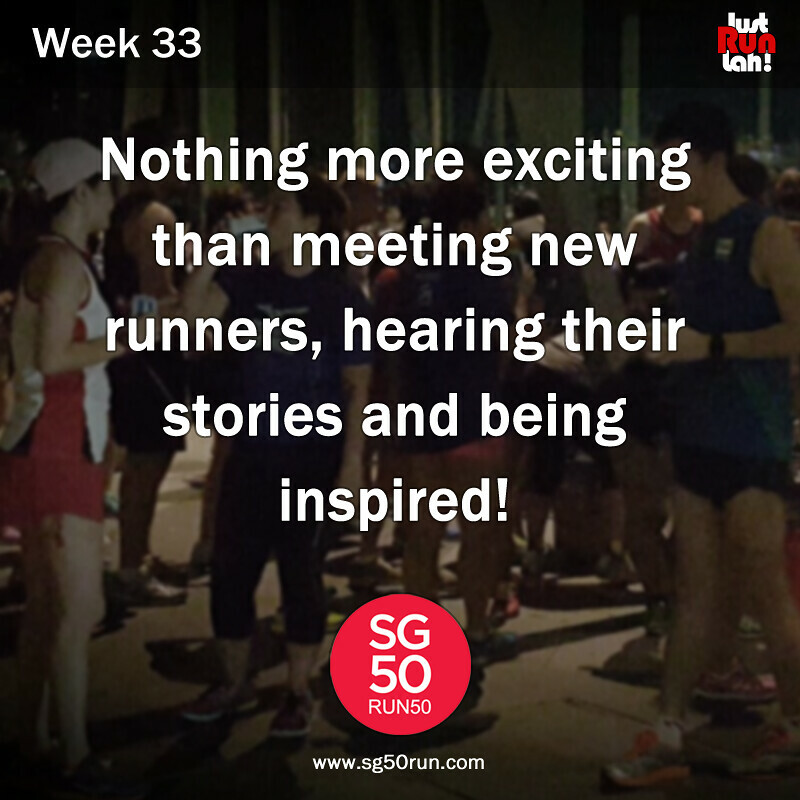 Can you identify them?